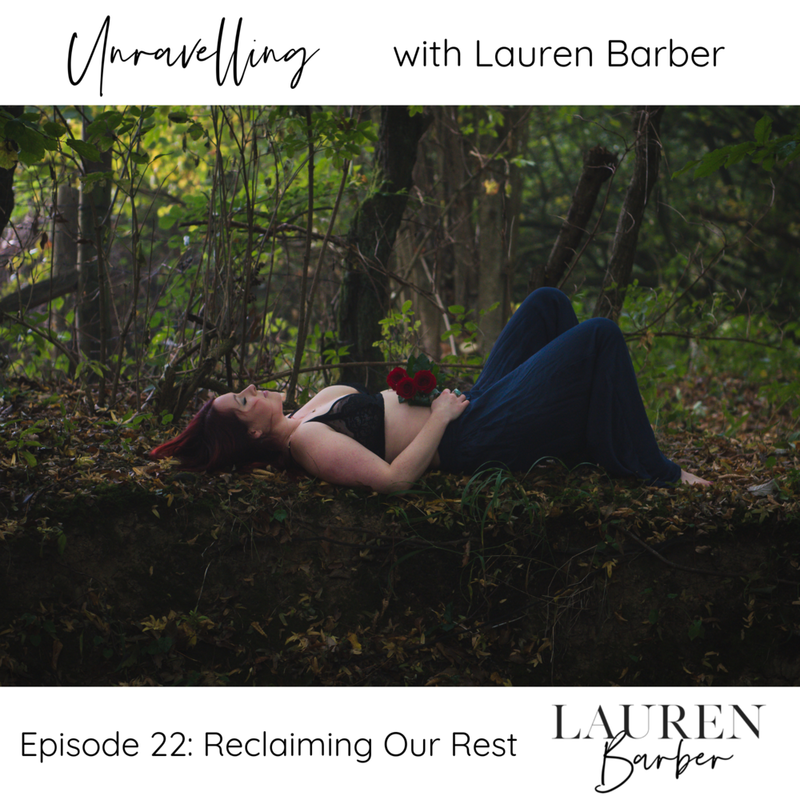 In this episode of Unravelling, I talk about my journey with Yoga Nidra (so far), about my recent training in Canada, and about how it is time to reclaim our right to rest! Yoga Nidra is the most powerful practice I have discovered so far in my own healing journey, and I am really excited to be able to now share some of my learnings with you in this episode. How I discovered Yoga Nidra, and the profound impacts it has had on my life. Why I ‘had’ to go to Canada to learn this practice and what my experience during my training was like. What Yoga Nidra is, and some of the benefits I have experienced. My understandings about the use of Sankalpa and how the practice of Yoga Nidra can help us re-programme our beliefs. On Friday 23rd November, at 7.30pm (UK time) I will be guiding a free online Yoga Nidra practice. If you would like to find out more and sign up, please click here.